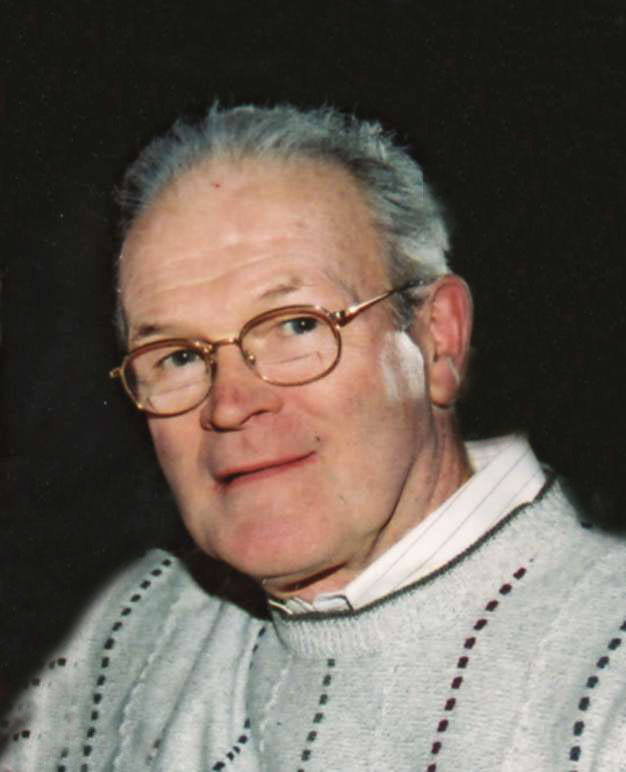 Anthony “Tony” Myron Vetsch, age 83, Pillager, MN, died Monday, March 25, 2019 at his home. Mass of Christian Burial will be Friday, March 29, 2019 at 10:30 AM at St. Anthony Catholic Church, St. Cloud, MN. Visitation will be Thursday, March 28, 2019 from 4:00 to 8:00 PM at Benson Funeral Home, St. Cloud, MN and one hour prior to the service at the church on Friday. Parish prayers will be 5:30 PM, Thursday, at the Benson Funeral Home. Intombment will be in St. Mary Help of Christians Catholic Cemetery, St. Augusta, MN. Tony was born October 16, 1935 in Albertville, MN to Othmar and Catherine (Kane) Vetsch. He married Karen J. Mick on June 21, 1958 in Watertown, SD. He owned and operated Tony’s Wood Shavings from 1978 until his retirement in 1999. Tony was a member of St. Anthony Catholic Church. He was a big-time outdoorsman, enjoying hunting, fishing and camping. Tony also enjoyed playing horseshoes, attending auctions, and old-time dancing. He was well known for his racing days at Golden Spike, Princeton and Brainerd Raceways driving a car called 3 2/Go. Tony was a kind and loving husband, dad and grandpa, who had a special relationship with each of his grandchildren. He will be remembered for his infectious laugh, kindness, and being an all-around great guy. Survivors include his wife of 60 years, Karen Vetsch of Pillager, MN; children Daniel Vetsch of St. Cloud, MN; David (MaryJo) Vetsch of Clearwater, MN; Troy Vetsch of Ft. Ripley, MN; Shelli (Jeff) Dotson of St. Cloud, MN; Traci Vetsch of Pillager, MN; sisters, Patricia Kilian and Teresa Vetsch; ten grandchildren; nine great grandchildren; and his beloved dog Rusty. He was preceded in death by his parents and brother Ronnie Vetsch.